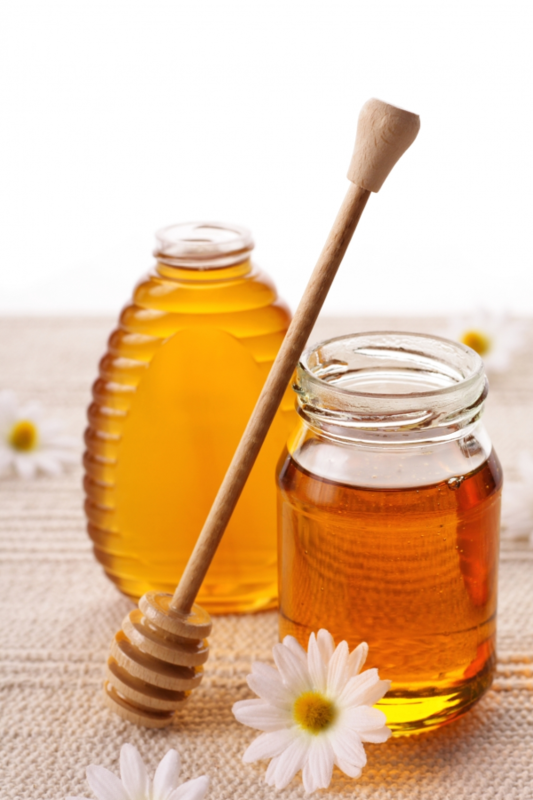 These natural sweeteners satisfy your sweet tooth and have added benefits. Honey contains small amounts of various vitamins, minerals, amino acids, and antioxidants. Maple syrup has potassium and calcium as well as zinc and manganese. Agave nectar has a much lower glycemic index than table sugar, so it is released more slowly into the bloodstream and therefore does not cause a “sugar rush”. You can enjoy the sweet life! 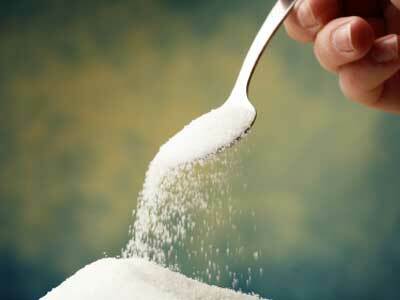 Simple sugars, or carbs, are often referred to as “empty calories”. These are most often found in cookies, cakes, sodas, and other processed “treats”. These sugars offer no nutritional value, and actually cause your blood sugar to spike quickly, and then drop just as fast. As Dr. Oz states, “This triggers an insulin reaction, driving levels back down and creating fatigue. You’ll feel hungrier and crave even more sugar. Plus those rapidly absorbed extra calories are stored as fat, putting you at risk for obesity.” In fact, high fructose corn syrup is linked to additional weight gain in recent studies.